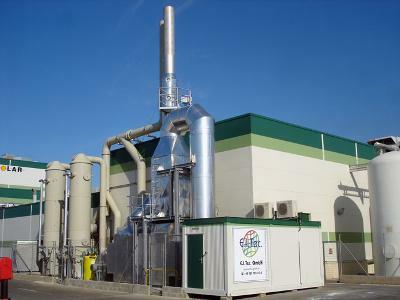 E.I.TEC GMBH, Heat exchangers, incinerator plant, Air pollution control systems, on EUROPAGES. 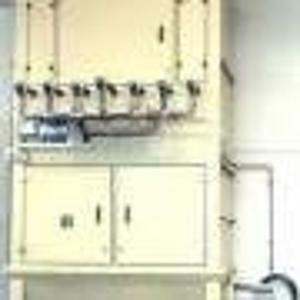 Founded in 1995 by fellow engineers Frank Grosch and Ralph Wolfrum, the company has come to focus on designing, building, fully installing and commissioning systems for flue gas purification and energy recovery. Our systems are being put to work not only in western and eastern Europe, but also in North America, Asia and Australia. Our technical team is made up of process technology engineers, fluid mechanical engineers and electrical engineers, as well as chemists, physicists, designers, technicians and draughtsmen, all of whom are experts in their field. 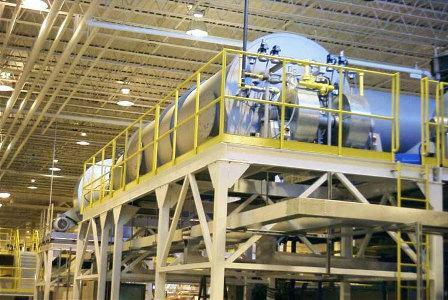 To ensure our high quality standards are maintained, our systems are subject to continuous checks and interim acceptance tests during production. This results in high levels of availability and safety in our systems.